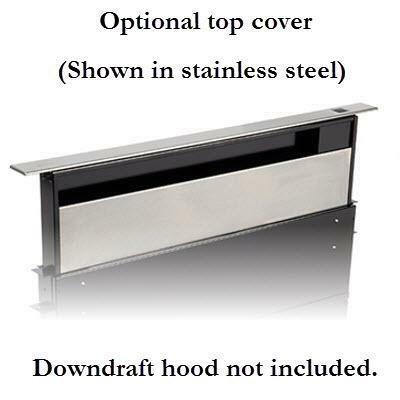 Broan optional black top cover for Broan 27000/28000 Series downdraft ventilation designed to add a finishing touch. 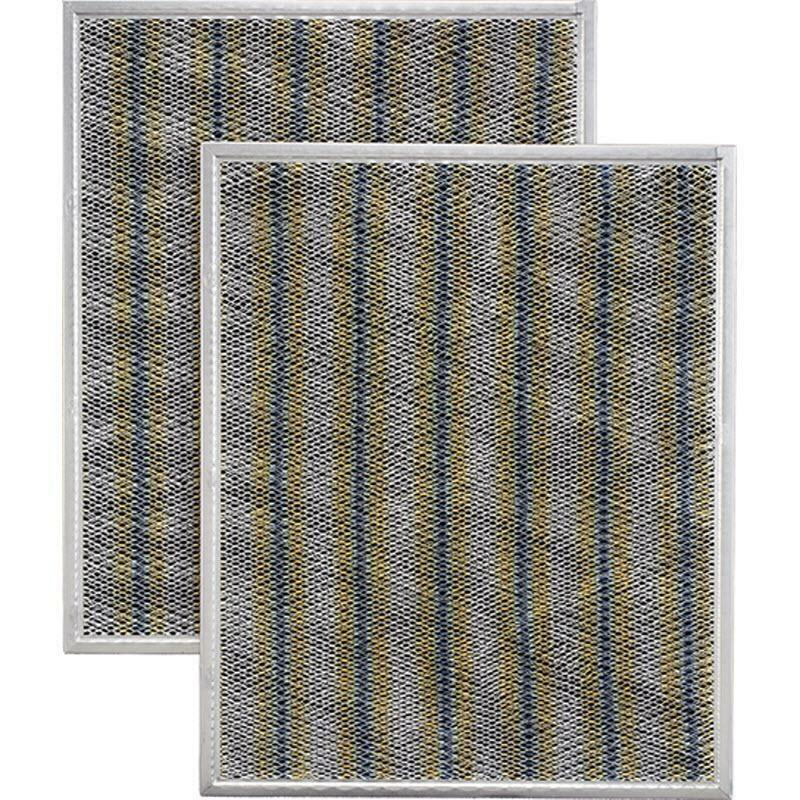 It lies flush with your countertop for a clean look to blend with your other appliances. 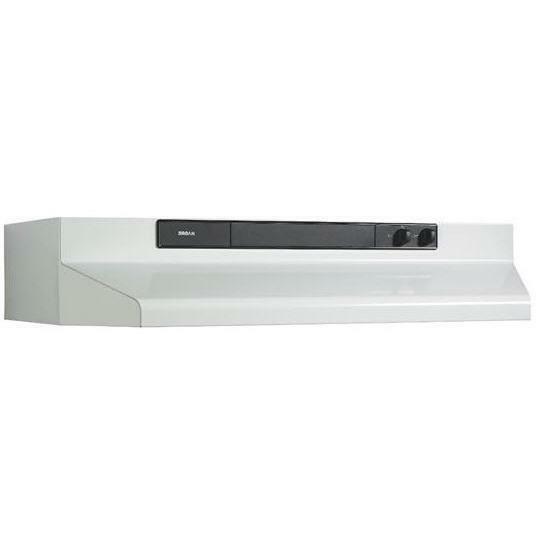 Compatibility Broan 27000/28000 series downdraft ventilation.